Product information "Pferde verstehen, erziehen und reiten"
Step by step, this guide teaches beginners everything they need to know. How do I know if my horse is doing fine? What do horses need to be happy? How do I train my horse to become a dependable companion? And how do I become a good rider? Lots of photos and information introduce horse enthusiasts to horse behavior, horse training and the basics of horseback riding. Sibylle Luise Binder is herself an active horseback rider and used to be an apprentice at several horse farms and breeding facilities. This gave her valuable insight into the strengths and uniqueness of the different breeds. 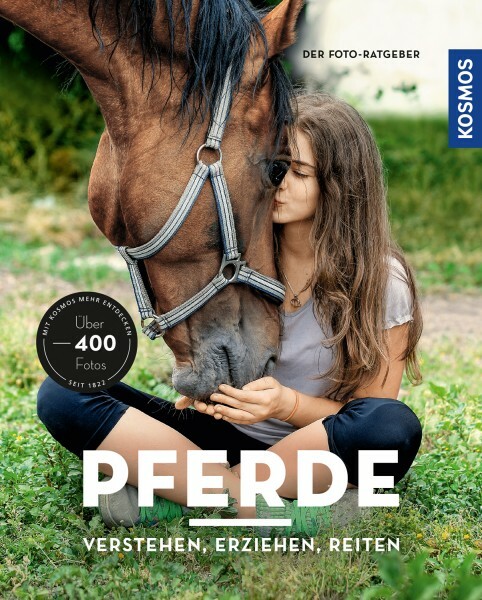 Anja Schriever ist erfahrene Pferdehalterin und gibt als Sportassistentin Reiten (FN) und Berittführerin (FN) seit vielen Jahren Reitunterricht für Einsteiger.